1. Never admitting that you sometimes make mistakes. None of us are perfect and no matter how much we try to pretend to be we still make mistakes. The key is to simply learn from them and improve ourselves little by little. There will always be room for improvement and the more we develop, the better we’ll be in life. 2. Waiting for leftover cash before saving. The main reason why “pay yourself first” (save a little money before spending the rest) works is because it bypasses our instinct to consume all that we have. If you wait for some leftover cash before you save, you’ll find that you already spent it all. 3. You don’t plan for the future. One of the hallmarks of financially successful people is that they are more future-oriented in their daily habits. While most people live for the present, those who fix their habits and aim for a better future are those who likely become successful. 4. Thinking that “working hard” will make you rich. Although a lot of people realize that hard work won’t guarantee financial success, very few know what will. It’s not in how hard you work but in how much value you create. There’s a difference between singing at a local karaoke to entertain a few friends and singing to record a music album that will entertain billions of people. There’s a difference between selling a burger you cooked, and building a thousand restaurants that sell millions of burgers to hungry people. The greater the value you create, the more you will earn. 5. Thinking that a job is the only way to earn money. A job is certainly the easiest way to earn cash, but making it your only source of income can lead to disaster. Instead of focusing only on a job, you can start a small business and expand it, start investing in assets that produce money like stocks and real estate, build an apartment you can rent out to earn money, and more. Also, never forget that your career does not define who you are. A job is simply a way to earn money – nothing more, nothing less. 6. You don’t invest in assets (stocks, real estate, etc.) and you just put money in the bank. No matter how many seeds you collect, they won’t grow in value and bear fruit if you never plant them. Money can be used to make more money, and that money earned can be used to make EVEN MORE MONEY if you learned how to invest properly. That’s how some people get rich: they learned to use money wisely. 7. You try to impress others with your stuff. In the immortal words of Dave Ramsey, “We buy things we don’t need with money we don’t have to impress people we don’t like.” Owning unnecessarily expensive stuff doesn’t mean you’re successful; it just means you lack sense. 8. Not knowing how much you’re spending. “Beware of little expenses. 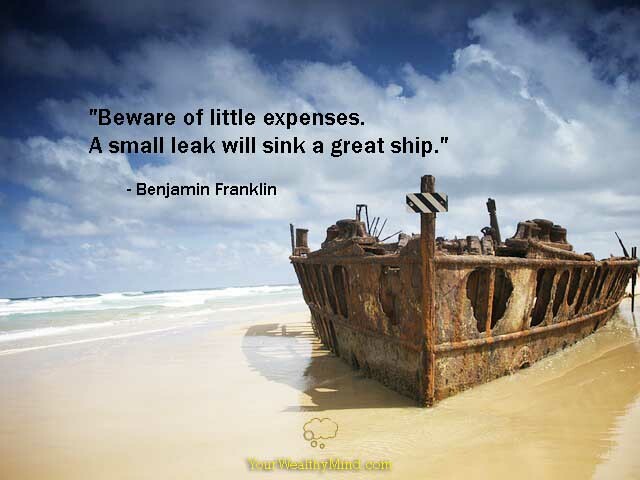 A small leak will sink a great ship” said Benjamin Franklin. Whether it’s that coffee you buy every day, that extra snack, a new shirt or blouse you don’t need, that pack of cigarettes, or whatever else, unnecessary expenses often slowly eat your wealth like how termites eat homes. 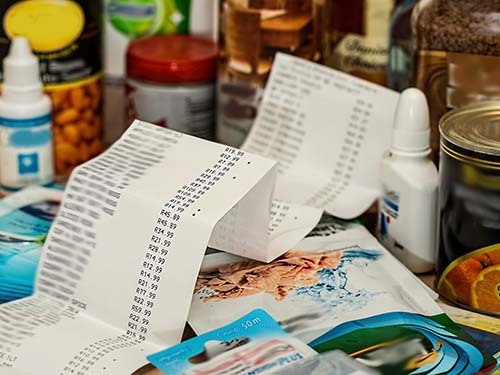 Watch your expenses and slowly stop the habit of wasting money on things you don’t need. No matter how durable, efficient, or impressive that new gadget or toy you bought is, if it doesn’t actually make you any money then it’s not an investment. It’s simply another expense. 10. Thinking that more money will solve your money problems. 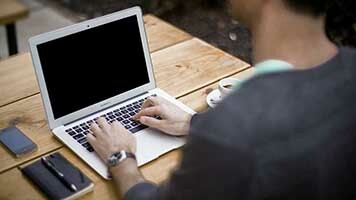 Do you remember how your financial life changed after your last promotion or pay raise? I bet it didn’t change much as you still spent all the money you earned and had nothing left at the end of the month. Like trying to fill a straw basket with water, more money won’t solve anything if you keep spending it all. Learn better money habits first and THEN you’ll start building wealth. 11. Believing that you’ll always be able to earn money. You won’t. Someday, you will either get sick, injured, or grow too old and weak to work. You need to plan for that starting NOW since the years will pass by soon enough. 12. 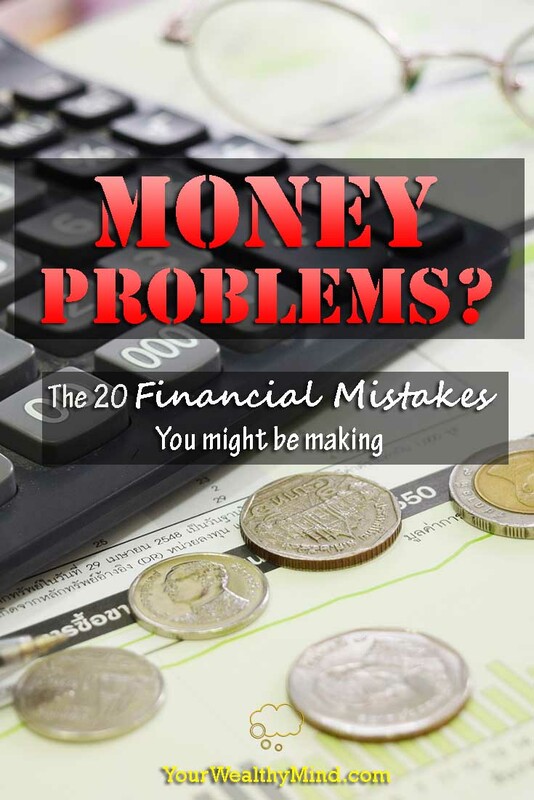 Buying stuff with money you haven’t earned yet (credit or through debts). What if you receive all the money you will ever earn in the future TODAY? Surely you can buy that newest iPhone, that huge TV, expensive luxury clothing, and more! The catch is… you still need to work to earn it all. Imagine working 40 years just to pay back all your debts. Is that new gadget you bought 30 years ago still worth it? Worse than that outdated phone you’re still working to pay off is staying in debt. Just like how carefully managed investments grow to bring you more money, debt ALSO grows and it grows faster to bury you deeper into debt. 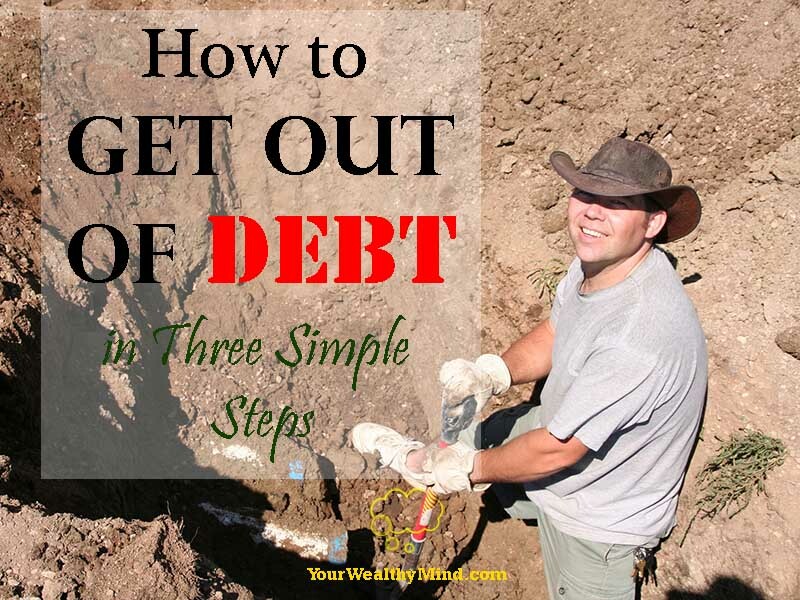 Learn how to pay back and be free all your debts ASAP. 14. Concentrating on saving and forgetting about increasing income. Your life and what you find in it are determined by your thoughts. If you only worry only about your bills, your debts and your problems, you won’t have time to think about the opportunities you have to earn more as well as the solutions to problems you may face. 15. Not being grateful for what you have. You have a home, you can use a computer, you have electricity and clean water, you have eyes to read this or ears to listen to someone teach this to you, and you have a working mind that lets you understand it all. One major tip to stop yourself from overspending is to simply be grateful for what you have. That’ll stop you from trying in vain to “fulfill” your life with more stuff that you don’t even want or need. 16. Forgetting that money is created by burning your limited lifespan. This was one major lesson I’ve learned from Robin and Dominguez’ book, “Your Money or Your Life.” You spend one to two hours preparing and commuting and eight to nine hours a day working (plus overtime) for five to six days a week to earn money. Those are hours and YEARS over time from your limited time on earth, a large chunk from your lifespan that you can NEVER get back, that you’ve just turned into money. Whenever you’re tempted to go shopping, ask yourself if that shiny new toy or gadget that you want to buy is really worth it. 17. Forgetting that your time is limited. “Tomorrow” you’ll work harder to get promoted. “Tomorrow” you’ll research on how to start a business. “Tomorrow” you’ll start saving money and investing. Before you realize it, you’re out of “tomorrows.” Whatever you want to do, start NOW! 18. Thinking that money is evil. This is one of the worst beliefs to have around as it ensures suffering by making you believe that you should suffer in poverty and by making you subconsciously sabotage whatever success you earn. If you ever think that, just remember that God (Allah, the Tao, or whatever name you call the universal good) wants you to be prosperous and happy. Money is simply a tool you can use along the way. If living well, helping others, and solving problems and disasters require it, then why not earn a lot of it? Like how doctors earn money by healing people, businesspeople earn money by creating things people want, and how chefs earn money by cooking food that people love to eat, money is earned by the good that you do and the value you create. “Money is power, and you ought to be reasonably ambitious to have it. You ought because you can do more good with it than you could without it. Money printed your Bible, money builds your churches, money sends your missionaries, and money pays your preachers, and you would not have many of them, either, if you did not pay them… You never knew an exception to it in your life. The man who gets the largest salary can do the most good with the power that is furnished to him. Of course he can if his spirit be right to use it for what it is given to him. I say, then, you ought to have money. 19. Forgetting to continue your education. You could have been promoted… but you never learned to lead well. You could have bought that piece of land… but you never learned how to invest in real estate. You could have built a grand business and retired early to enjoy life… but you never learned to do it. There are infinite possibilities and opportunities in life, but you’ll never see or use any of them if you never learned that they exist, or you never learned to make use of them. 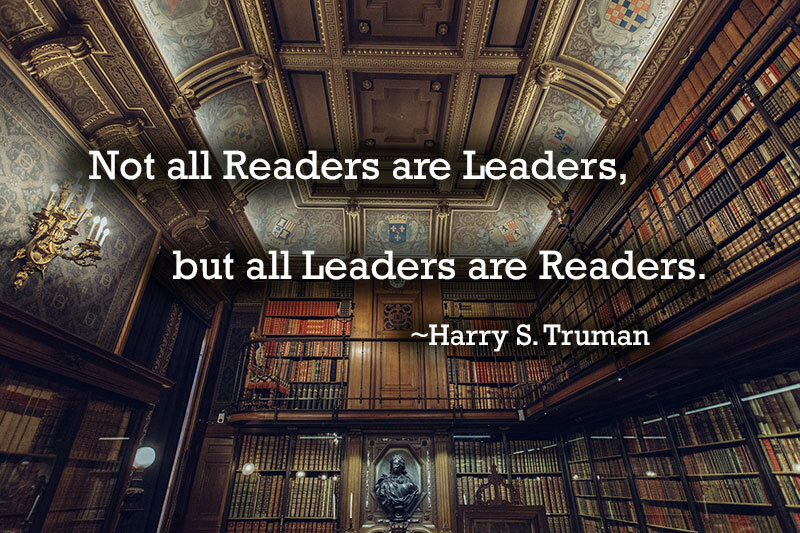 Read books, attend seminars, and learn from other people’s writings. Who knows? Maybe the key to your success is in the next thing you read. 20. Never doing what you need to do. Imagine your life at 55 years old, sick, unable to get a job, lots of medical bills to pay, you’re already a few weeks behind on your utility bills, your banks have started calling to collect the overdue credit card payments, and you have absolutely no savings or investments. That’s what can happen if you don’t take care of your finances right now. Knowledge is useless unless you use it well, so start learning, start using what you know, and DO IT NOW! Great Article. And I admit I am guilty on some of the points here. Financial Literacy is a continues process and we need to change our mindset in order to attain our goal. Yup! I make some of those mistakes too, including “overspending on wants” (not on the list). None of us are perfect… but that doesn’t mean we shouldn’t try to get as close to it as possible! I certainly believe that people need to reduce their spending and live within their means. Saving around 20% of their income. Most people can afford this by removing some of the luxury items or bad habits. Once you have saved up enough, the compounding interest will allow you to not work much! Definitely. Live within their means, and lower! Then the money they saved should be used to EXPAND their means (investing, business, etc.) and earn more.